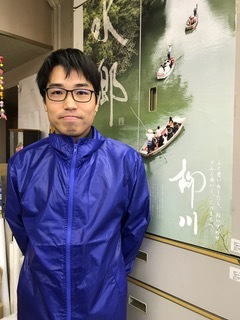 The Yanagawa, there is a location of natural beauty around the canal. 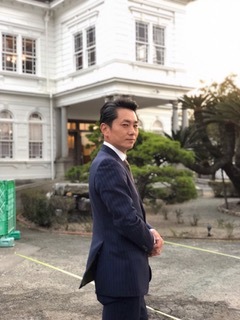 Its location has been the scene of the movie ・ TV much drama. 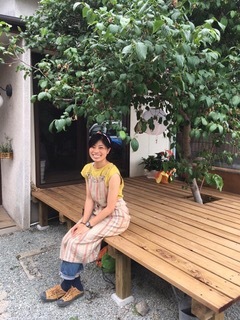 Also location other than the natural, there is a story of life and landscape a variety of Yanagawa. 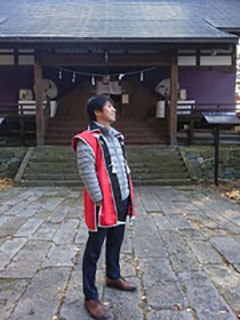 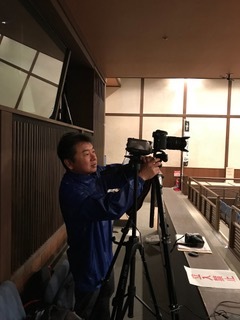 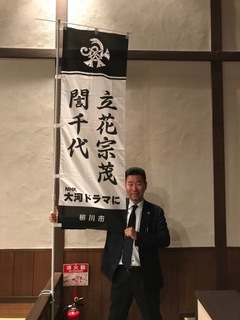 In Yanagawa Film Commission, I believe through the eyes of people involved in the production and video, and, if caught a new charm of Yanagawa. 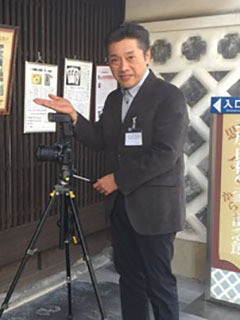 In order to find a place that can boast of us who live in Yanagawa, find a nice location in cooperation with our citizens, we will continue to shoot cooperation.